There’s always a lot of buzz about the brimming youth system in Spain. The same goes for the youngsters that are churned out annually. We must howver also honour those who even at an advanced age are still at the top of their game in La Liga. This article is essentially an ode to the senior gentlemen of the league relentlessy going strong. Here’s a list of players who will be 31 or older at the start of the Spanish First Division 16/17 season. Made his Liga debut for Real Sociedad a decade ago and is 33 years young. 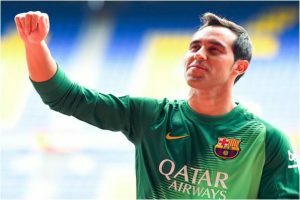 He will face more competition from Marc Andre Ter Stegen for his number 1s pot in the league but has been a mainstay for FC Barcelona in the last 2 seasons. 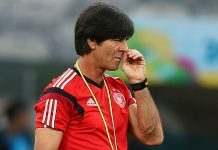 It seems like it was ages ago he won the Golden Player award at UEFA’s U-19 tournament in 2004. He made his Liga debut that same year for Real Madrid. Formerly a winger, he has gone on to make a name for himself as one of the country’s finest fullbacks. 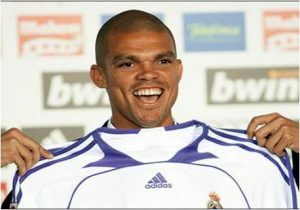 Fresh from winning the Euros, 33 year old Pepe will be looking to continue his fine form for Real Madrid. He has been a mainstay in the heart of the Merengue defence since he joined in July 2007, winning the league twice. 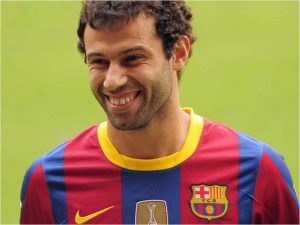 Since joining FC Barcelona in 2010, he has grown in leaps and bounds as a player and is considered one of the best centre backs in the league. Perhaps this would be the year he finally scores a goal in Blaugrana colours. 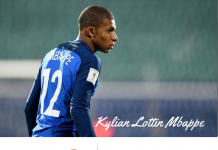 Has been in Spain for over a decade, playing for Real Madrid Castilla and Deportivo before joining Atletico in 2010 where he was a constant member of the team that won the league title in 2014. Still going on strong, he looks like h has a few more years to play at the top level. It is no coincidence that Spain and Barcelona’s most successful era has come in the time of this outstanding genius. Even at the age of 32 his 2 man of the match awards at Euro 2016 attest to the fact that he is far from finished. We hope he can stay injury free and keep dazzling us with his magical displays. 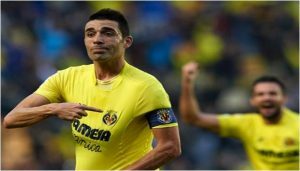 Villarreal’s version of Steven Gerrard. Their captain fantastic has been with them through thick and thin, from relegation to Europe. He’s endowed with uncanny intelligence and a hammer of a left foot. His performances last season led to him being selected in the Spain squad for Euro 2016. 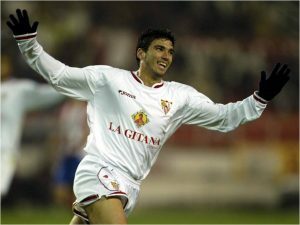 The Journeyman of Spanish football has represented Sevilla (twice). 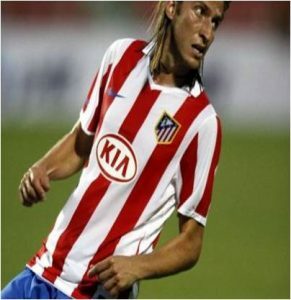 He’s turned out for both Real and Atletico Madrid, as well as spells outside Spain with Arsenal and Benfica. Espanyol will be the latest team to enjoy the services of the 5 time Europa league Champion. Atleti’s youngest ever captain and the scourge of FC Barcelona. Torres’ form has improved markedly since rejoining his boyhood club. 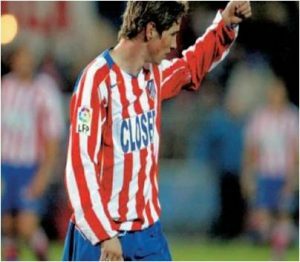 Although reaching the heights of the old El Nino may be impossible, he has shown that he is still a more than capable forward prompting Los Colchoneros to sign him on a permanent basis. 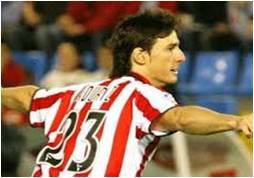 Aduriz has been a striker reborn in his third spell with Bilbao. He has scored 90 league goals in 4 seasons since turning 31 including a career high 20 goals in the league and 36 overall last season. All this culminated in his second Zarra trophy for the highest scoring Spanish player as well as a long awaited competition debut for Spain’s national team. 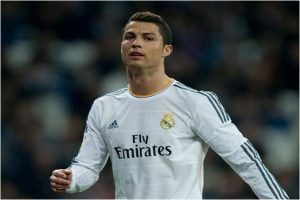 Previous articleGlobal Crisis: Where Are The World Class Strikers?